In the early days of the campaign, healthcare has become one of the most contentious issues in the race for governor. 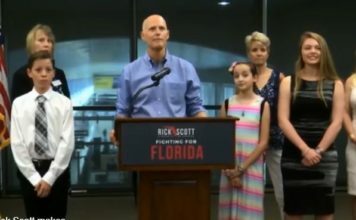 In a new ad, the Florida Democratic Party claims that Ron DeSantis will make you pay more for less healthcare coverage. Wednesday, the Republican Governor’s Association shot back. “Andrew Gillum wants a government takeover of healthcare. You would lose the coverage you have, and you could even lose your doctor,” they said. FGCU Professor Peter Bergerson says the ads are mostly talk, campaign rhetoric. So WINK News decided to dig deeper. While it’s true that Andrew Gillum ultimately supports a Medicare for all system on a national level, his campaign says he acknowledges that Florida couldn’t do that alone. Some voters agree with Gillum that government should play a bigger role. 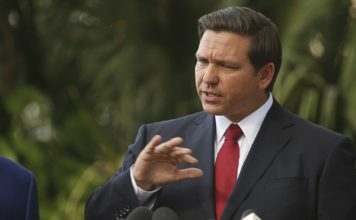 Ron DeSantis offered fewer specifics, healthcare is not one of the issues listed on his website, but his campaign says he wants to pursue patient-centered, market-based solutions. Some voters say they are okay with keeping things the same if it means less government control.